With the Traxsource Top Ten Selling ‘Blueprint Ep’ still steaming from plays by many of the underground’s finest, at hot spots all over London and abroad, what better timing to roll with the festive punches and introduce another hip shaking slab of modern deep garage fueled house. This time we welcome Balearic based newcomers LTS, who sent us a very raw, yet spirited classic re-taping. Simply ballooning with fattitude and that Good Ol’ proper house feeling that is undeniably back by the tonne! 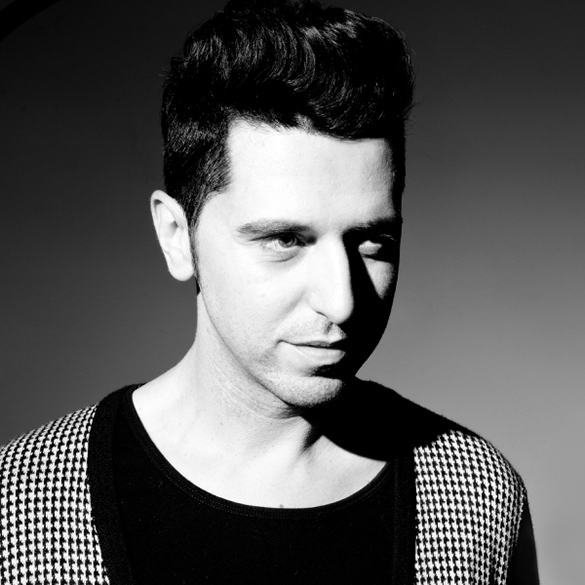 With a vintage Jersey style re:shuffle on the drums and some post ravey studio naus courtesy of Nathan G, Luvbug Recordings is ready and amped to deliver this moody, bassline heavy monster. We have a feelin’ you’ll be ‘feelin’ this just as much throughout the phat season, as you will deep within the afterhours of the nu Twenty Thirteen. 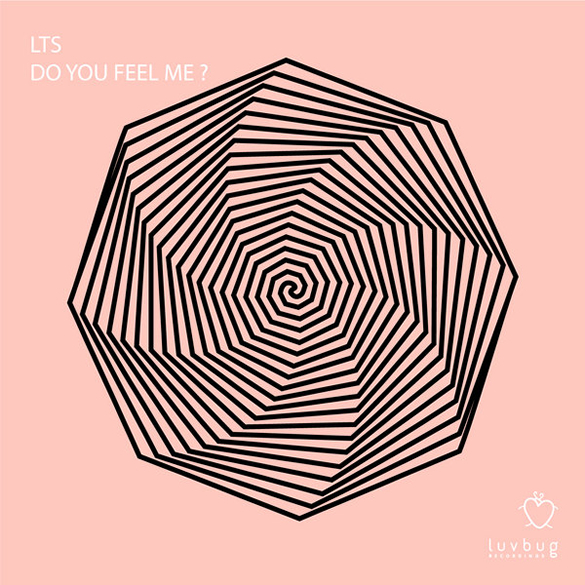 ‘Do You Feel Me?’ is out now on Luvbug.